The Cricket School Leeds - play better cricket, have more fun! & develop young cricketers across Yorkshire. Run by Mark Gilliver with the usual visits from other professional cricketers past and present that you expect from our Whitsun Cricket camps. These sessions aimed at developing the skills of young cricketers age 7-15. The coaches will pass on their considerable cricketing knowledge & skills. Each session will be educational, fun and always end with a game to put the sessions learnings into practice. The course runs 10am – 3pm. Any other info you want to tell us: i.e. Medical conditions that we need to be aware of, preferred position, development required in specific area? Mobilleo provides a technology platform to help businesses understand and adopt better business mobility objectives. Our regular 2-hour group coaching sessions are the perfect way to build vital cricketing skills and improve your game. Half-term and holiday cricket camps to put a smile on their faces, developing the skills that make a real difference to their game. Just need to book specific days? If you need to book just one or more days on our courses use this form and pay online. We coach & develop young cricketers across Yorkshire. 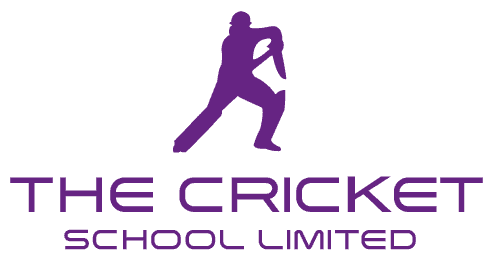 Our focus is to give our students the environment to develop their cricketing skills whilst enjoying such a fantastic sport.